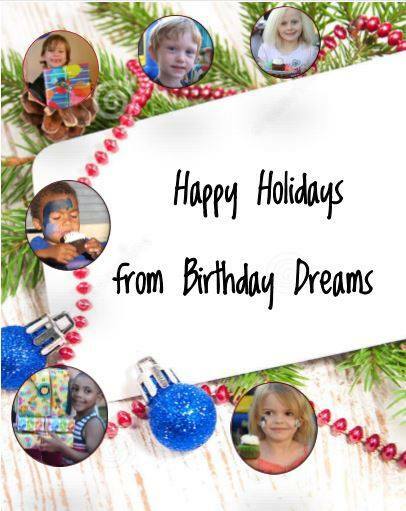 Happy Holidays from Birthday Dreams! We Were Trans-Siberian Orchestra Donation Recipients! We are so incredibly grateful to have been chosen as the benefiting charity for the TSO Saturday afternoon show on November 25th! 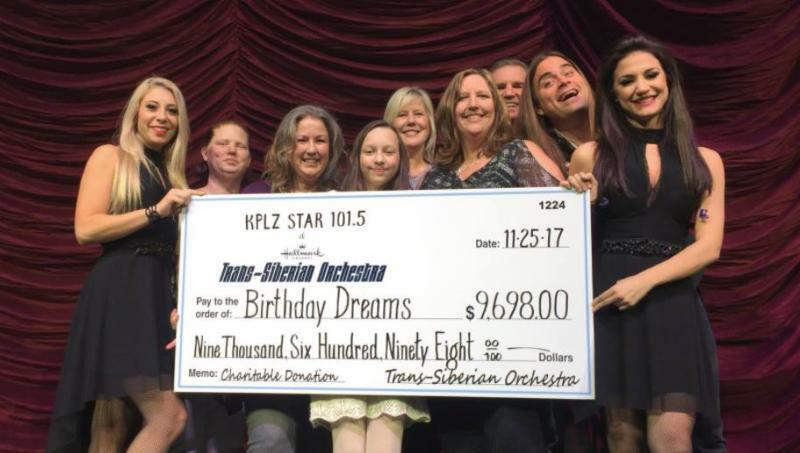 A h uge thank you to STAR 101.5, Trans-Siberian Orchestra and Key Arena at Seattle Center for their support of Birthday Dreams. We received a big check donation for $9,698! Our new holiday cards are available! Looking for meaningful gift ideas? We've got a heartfelt gift that will bring birthday joy to a homeless child right here in Puget Sound. 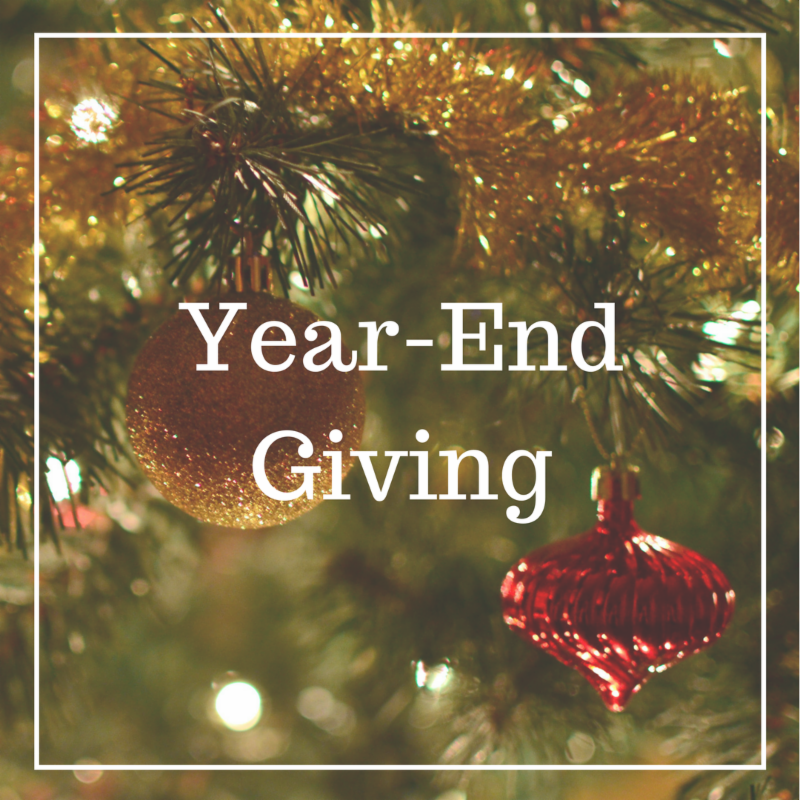 Give a gift that gives back. Pick one of our holiday cards, select a gift amount from $10-$1500 and we can send the card to you to give or we will mail it direct to the gift receiver. 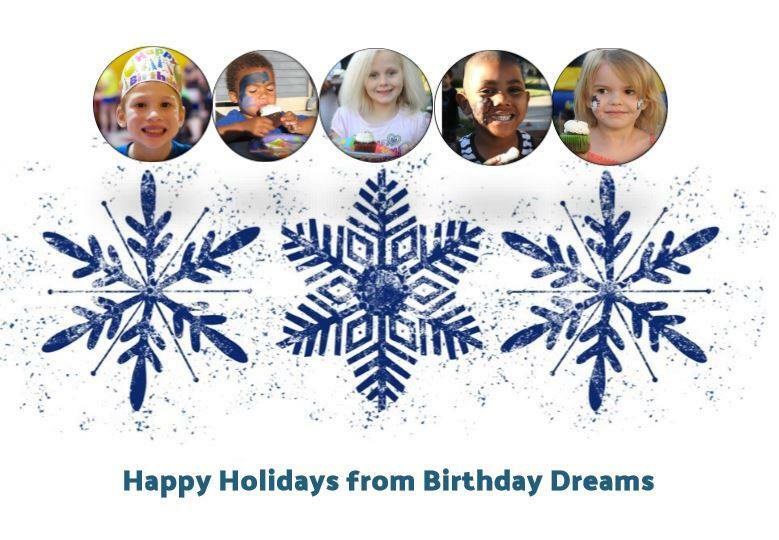 Join us in helping bring birthday magic to homeless children in the Puget Sound! 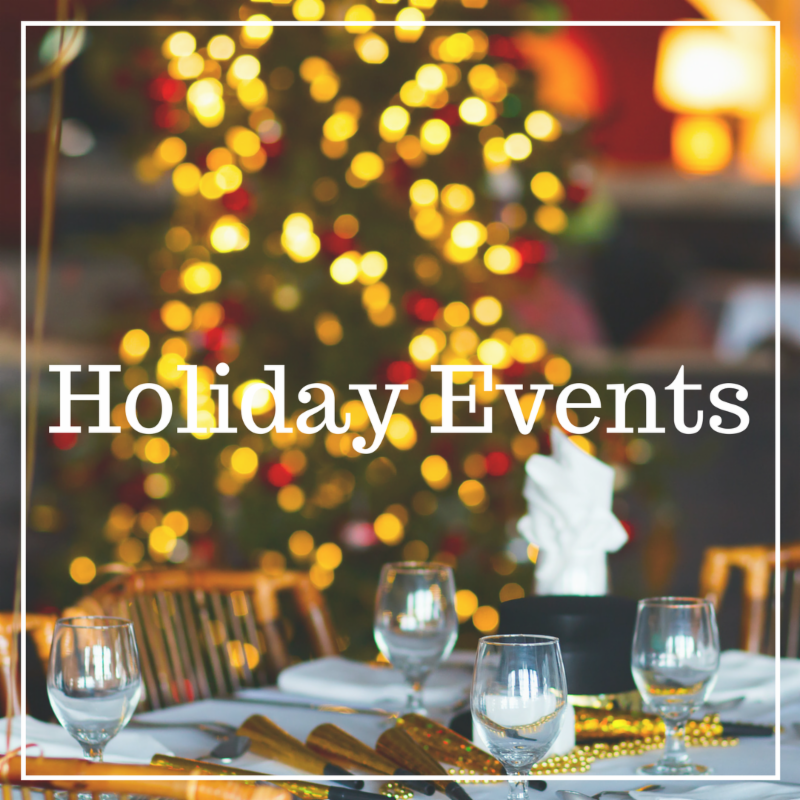 Are you or your company hosting a holiday event this year? 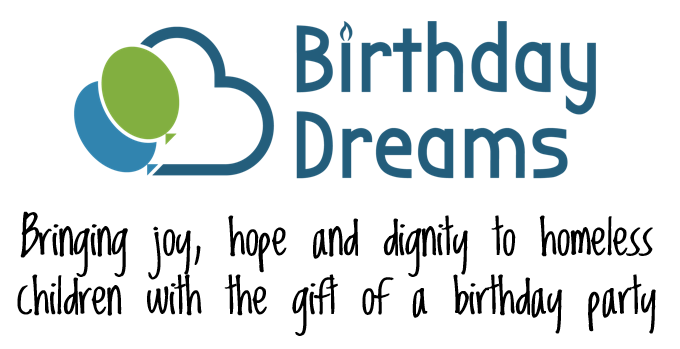 Make it a charitable event and ask your guests to bring donations to support Birthday Dreams. 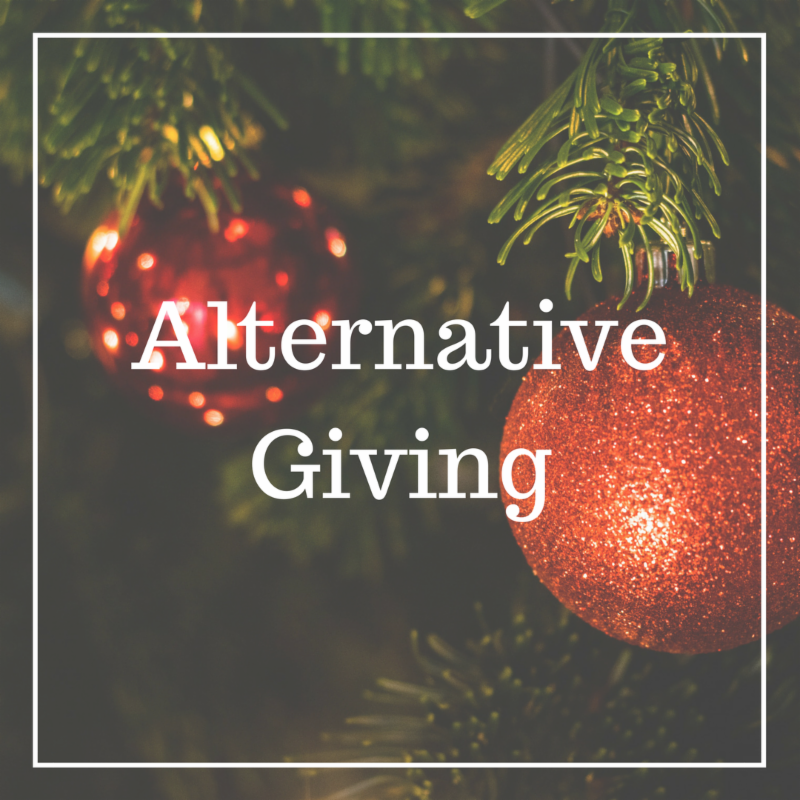 Items donated can include unwrapped gifts/toys, gift cards, party supplies and more! 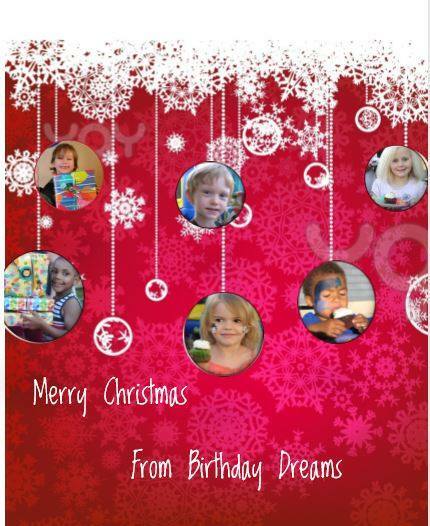 Shop smile.amazon.com and select Birthday Dreams as the charity you support. 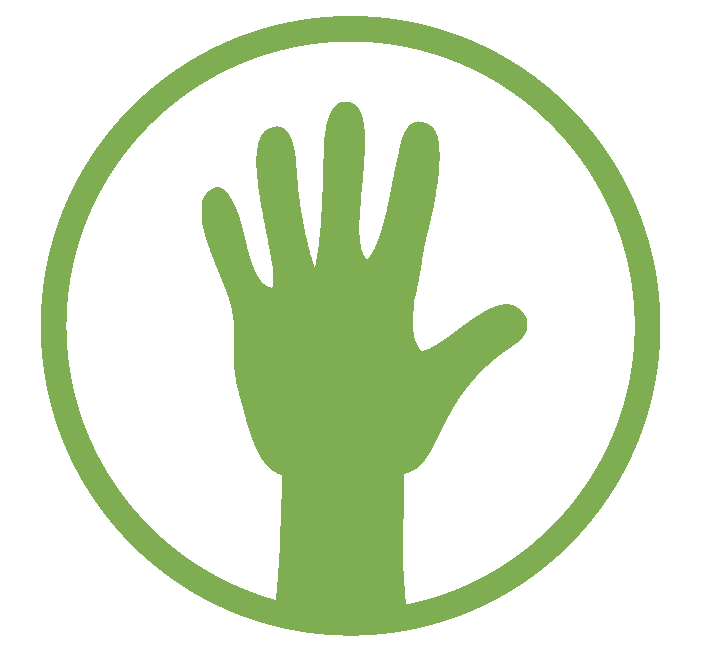 Buy gifts for your loved ones while supporting Birthday Dreams! 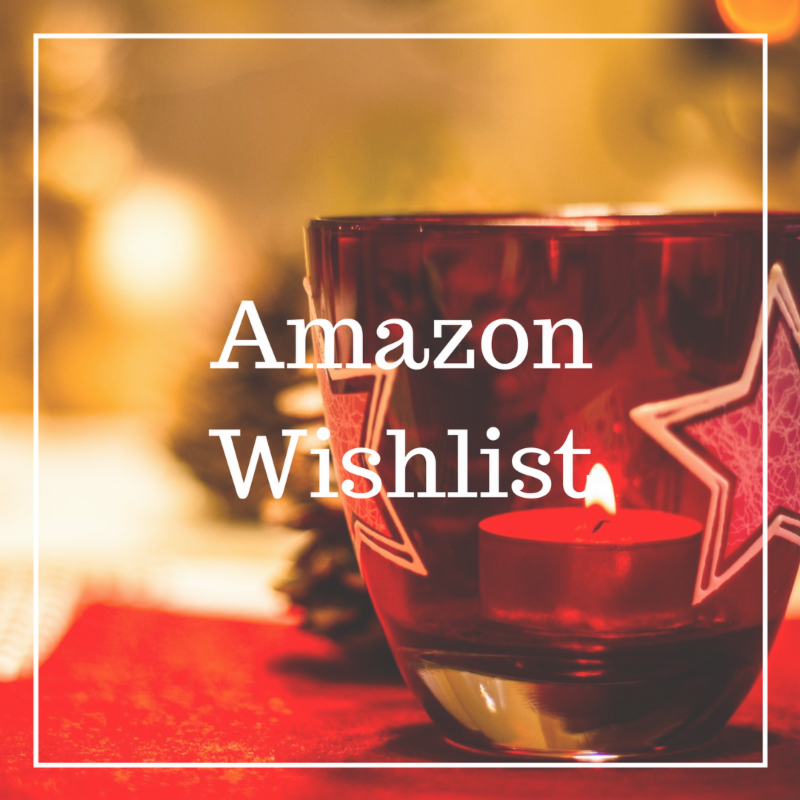 Buy directly from our Amazon wish list, here. These are items that are frequently on the wishlists of local homeless children.